A good portion of RedLink’s employees live and work in and around Athens, Greece. 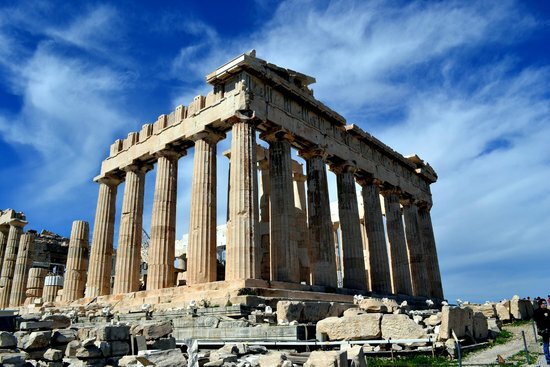 Athens is a beautiful, bustling city with a variety of historical, modern, and natural attractions, in addition to a famed culture of food, literature, art, philosophy, erudition, and theater. The recent fires that have devastated portions of the areas surrounding Athens have affected family and friends, with the city now facing flash floods as rains, unimpeded by structures and landscaping, run rampant. Fortunately, all of our employees are safe. We’ve been tracking these fires carefully, and will be donating to the relief funds. If you wish to help the victims and the rebuilding effort, a great page outlining the potential has been put together by CNN. We are also thinking of those in California and multiple other locations around the globe dealing with fires this summer.